COBRAS is an excellent utility from Cisco that makes upgrading/migrating Cisco Unity Connection installations a walk in the park, letting one jump from version to version without having to run incremental upgrades (see: https://www.cisco.com/c/en/us/support/docs/unified-communications/unity-connection/118350-technote-cuc-00.html). I recently ran into an issue with COBRAS failing to import voice mails into a fresh install of Unity Connection 11.5(SU3). After opening a TAC case it was discovered that COBRAS cannot connect using IMAP on secure port 7883. To resolve the issue, a zero cost UC Encryption License needs to installed in PLM. 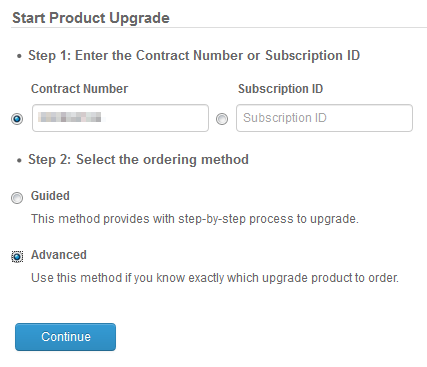 The UC Encryption License can be requested through Cisco’s Product Upgrade Tool. Allow up to 24 hours for the request to be completed and install the license into PLM and synchronize your servers. After restarting those services COBRAS was able to successfully import voice mail. Good stuff…. I guess would a work around be to utilize /UseCUMI if you couldn’t get the license in time for the export and import?